Manchester United return to Champions League action this evening with the first leg of our second round tie against Paris Saint-Germain at Old Trafford. The Parisians currently have a 10-point lead with two games in hand over Lyon in Ligue 1 despite suffering their first league defeat of the season just over a week ago. Thomas Tuchel brings his side to the Theatre of Dreams with a couple of key injuries – both Neymar and Edinson Cavani are injured up front, whilst attacking right-back Thomas Meunier is also sidelined. Even without Neymar and Cavani, David de Gea can expect to be in for a busy evening. The French champions still have the likes of Kylian Mbappe, Angel Di Maria and Julian Draxler to threaten our goal with. Captain Ashley Young was rested over the weekend so you can be sure the 33-year-old will be back in the starting lineup to match up against Angel Di Maria at right-back. Victor Lindelof is our number one centre-back these days and both he and Eric Bailly were rested over the weekend. With the Ivorian back to full fitness I expect this to be our first choice starting central defensive partnership for the remainder of the season. Luke Shaw is fitter than ever these days and will keep his place at right-back. I was surprised to see neither Nemanja Matic nor Ander Herrera rested over the weekend, particularly as we face Chelsea in the FA Cup this weekend, though not until Monday night. This central midfield trio are starting the second of what should be a guaranteed four starts in a row together with the FA Cup and Liverpool coming up immediately after this one. 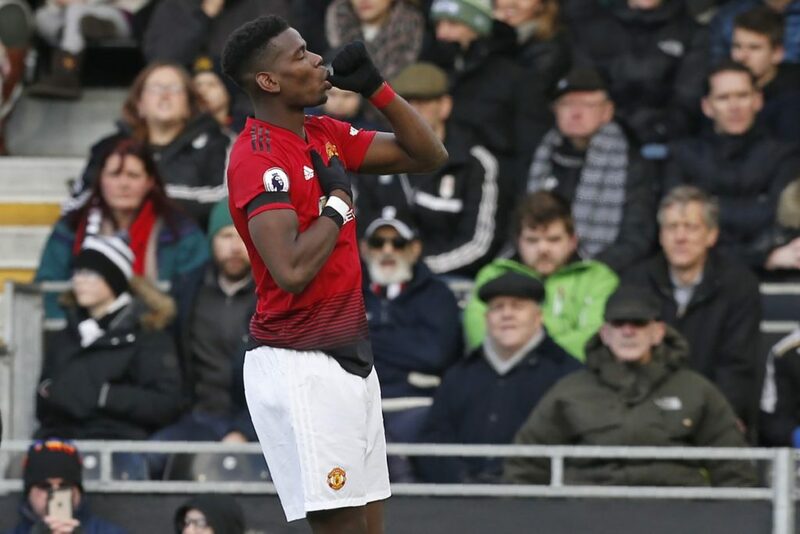 With Marco Verratti only returning to action over the weekend, Paul Pogba can be fancied to get the better of the Italian or even his replacement. The French international is 37/20 to score anytime with Bet UK this evening. Anthony Martial’s performance against Fulham could get him a place in this evening’s starting lineup, particularly as he was rested for the final 20 minutes at Craven Cottage. Ole is spoiled for choice out here with Alexis Sanchez also in consideration. 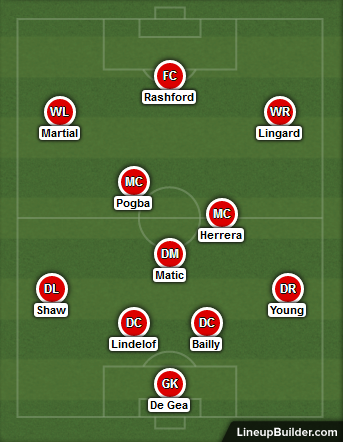 Marcus Rashford and Jesse Lingard were both rested over the weekend and the English pair can certainly be expected to start this one. The PSG defence doesn’t get tested to a great deal domestically but I certainly fancy our chances of getting at them this evening. Fancy a Manchester United win? We’re 5/4 with Bet UK to win the first leg.